Do you need a reliable electrician to carry out some PAT Testing in Norwich? Does your business need to get PAT Testing done in Norwich or the surrounding areas? MTS Electrical Services can help you. Call Us now on 01493 717206 and we can let you know how we can help. If you’re looking for someone qualified and reliable to carry out your PAT testing in Norwich or the surrounding area, MTS Electrical can help. 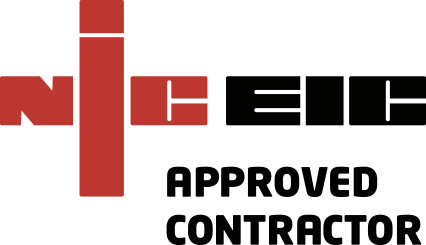 We are one of the biggest commercial and domestic electrical contractors in the Norfolk area, and we have a large team of 13 highly qualified electrical engineers on hand to help you with your PAT Testing and any other electrical requirements. You can call us on 01493 717206 and tell us what you need, or email us at info@mts-electrical.co.uk and we’ll get back to you right away. Portable Appliance Testing (PAT testing) is an annual requirement for businesses and the workplace. The electricity at work regulations place a legal responsibility on employers, self employed persons, and employees too, to take steps ensuring no danger comes from the use of electrical equipment. Regulations must be adhered to, and this means a regular inspection and maintenance system needs to be in place. The recognised procedure for inspection is PAT testing, and an annual PAT test will determine whether your equipment is safe for continued use. MTS Electrical can carry out all your PAT testing in Norwich at a time that’s convenient to your business hours.